Of the many portmanteau words that have sprung up in our vocabularies over the past few years there is one that I have seen reflected in popular media more than others. I speak of course about “bromance”. Bromance, as described by UrbanDictionary.com is “A non-sexual relationship between two men that are unusually close.” Put simply, bromance is the level that comes above best friends for two guys. These guys are often so close that they can and usually are jokingly referred to as a couple, even though the relationship is completely non-romantic. 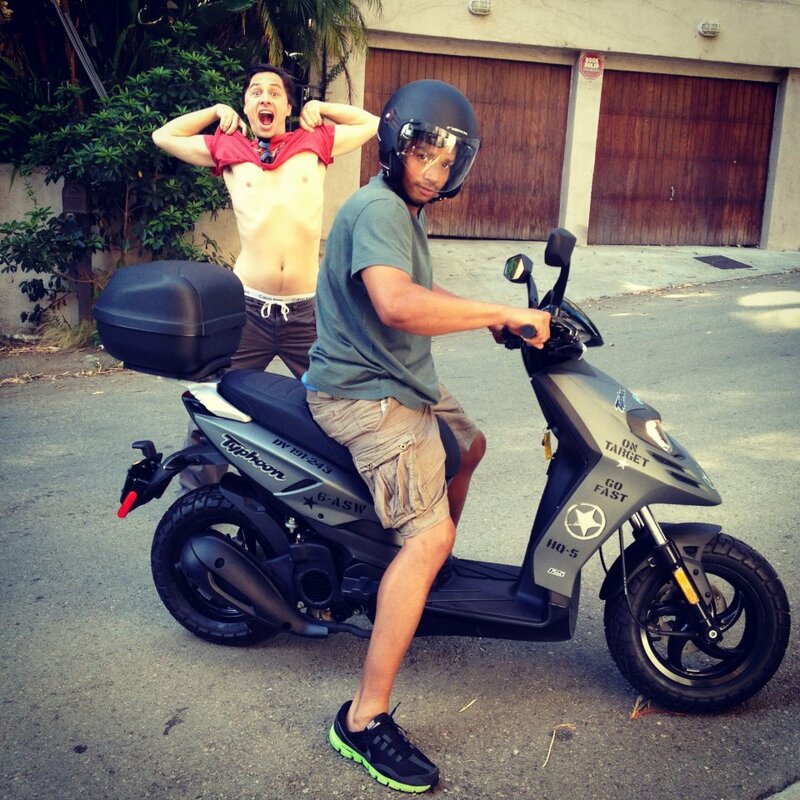 The popularity of bromances, and the dynamics created as a result of them, have become a staple of popular culture, so much so that there can usually be an example of a bromance visible in most TV’s or Movies nowadays. 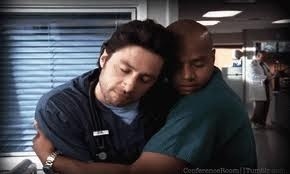 In honour of the sacred bond of the Bromance, because most guys have had one at least once, I’m going to share with you some of my favourite TV Bromances, starting with a few “honourable mentions” before getting into my choice of the Top 5! 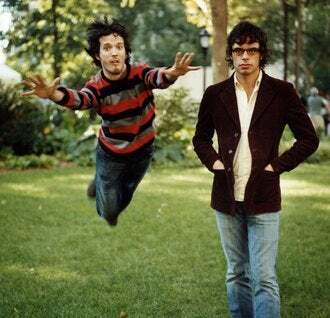 Starting off as flatmates, these two then formed a comedy band and have become a bit of a smash hit with radio shows and a television series centered around them. Best of friends, they even sing a song about being friends! Bromance in action: Singing this song! 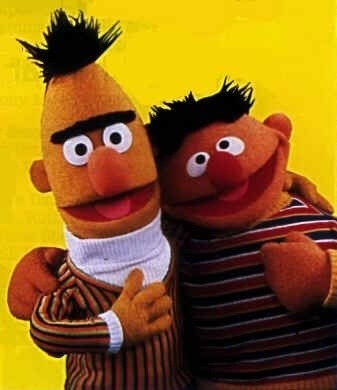 Probably one of the earliest bromances many of us would have encountered, Bert and Ernie are flatmates that are also the best of friends. Whilst many people have voiced the opinion that these two are a couple, I don’t buy it. It’s a clear bromance. 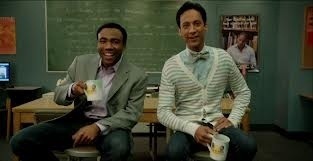 Troy and Abed are the best of best friends. They do everything together. They like to play make believe, build pillow forts, have wacky adventures and they even host a morning show together! I’ll admit that the top 3 is the hardest to separate, but Troy and Abed made it to number 3 because they’ve got their own secret handshake, like all bromances should! They had to be in here somewhere didn’t they! FRIENDS is undoubtedly one of the biggest (and best, in my opinion) sitcoms that there is out there and most of the laughs come from the amazing chemistry between these two best buds! They lived together, they fell out, they bought a chick and a duck, they even have matching “Best Bud” bracelets! How more bromantic can you get? Bromance in action: Could it be anything other than this? There we go! A brief exploration into TV bromances! If you have any other bromances that you think deserve some love then post a comment and let me know! 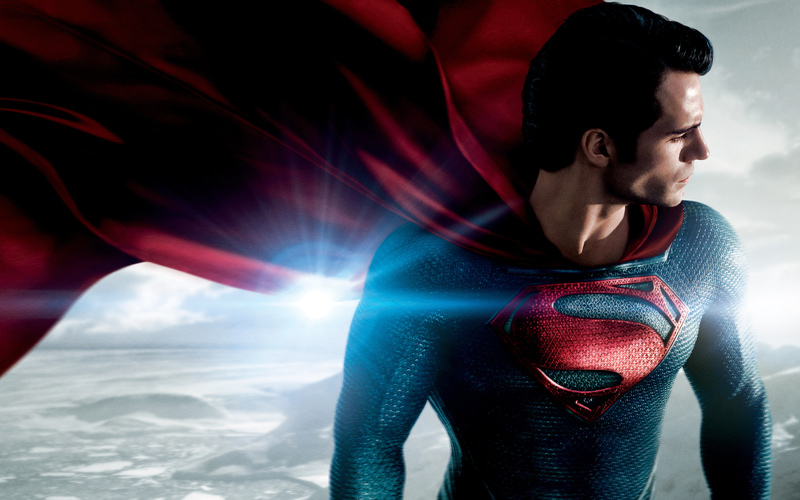 Next time, we’ll investigate the best bromances in cinema, rather than TV shows!